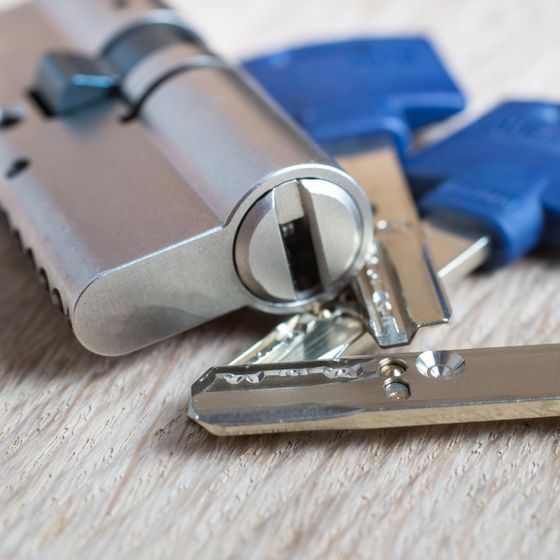 There’s no need to worry if you lose your keys, as our emergency locksmiths are trained to provide an efficient solution. Serving clients throughout Bexley, Kent, we solve a range of problems. Our knowledge and experience in the industry is vast, as we have served clients for more than 40 years. This results in a tailored solution for your unique requirements. 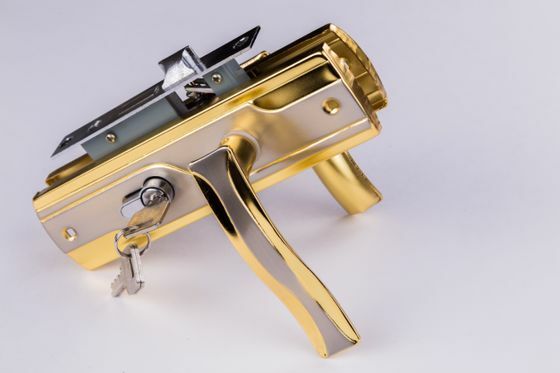 We supply, install, and maintain residential locks, and we also provide key cutting services. Choose our family-run business for a comprehensive service at a cost-effective price. We understand the importance of security, so we are always available whenever you need us. Simply call our team and request an emergency callout. Once called, our specialists travel to your property to provide assistance. As a reputable option in the Bexley area, we should be your first choice! We’re a member of the Master Locksmiths Association, and each of our locksmiths have passed comprehensive DBS checks. Our knowledge and expertise is effectively used in every situation, and we regularly attend training courses to further enhance our capabilities. 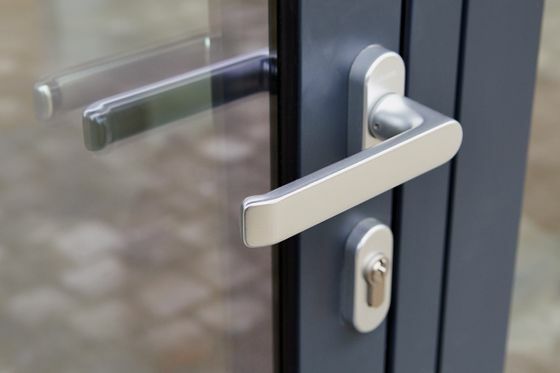 Contact our emergency locksmiths, in Bexley, Kent, for further information about our wide-ranging services.